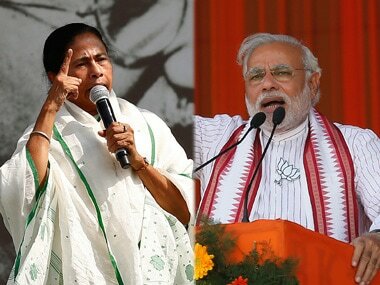 New Delhi: If Mukul Roy proposes to join the BJP, a decision will be taken after discussions with the party's West Bengal leaders, a BJP leader on Monday said after Roy announced that he will quit Mamata Banerjee-led Trinamool Congress (TMC). Amid speculation over Roy joining the BJP, Kailash Vijayvargiya, the party national general secretary who is in-charge of West Bengal, said "no such proposal" has come from Roy as yet. 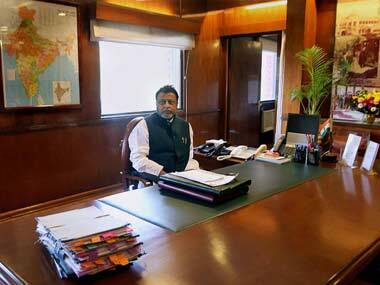 "Mukul Roy is free to take any decision. We have not got any proposal from him yet. If any proposal comes, we will discuss with the state leaders before taking any decision on him," Vijayvargiya told PTI. Roy on Monday announced he would resign as Rajya Sabha MP as well as from the Trinamool's primary membership after Durga Puja following which the party suspended him for six years. 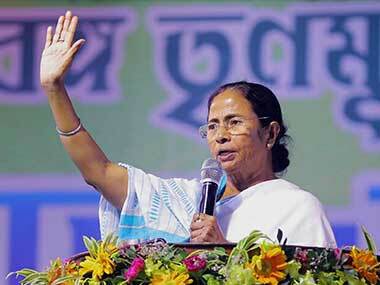 The TMC had last week censured Roy for allegedly hobnobbing with BJP leaders. Top BJP leaders from West Bengal, who are in Delhi for the party's national executive meet, claimed that Roy's exit will certainly "split" the ruling party in West Bengal. 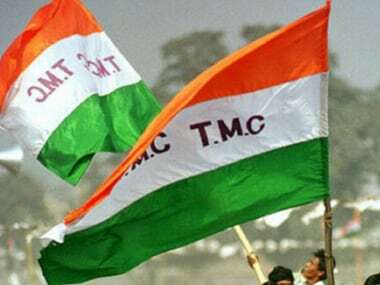 Talking to PTI, Rahul Sinha, BJP national secretary and a prominent state leader, said since Roy was one of the founding members of the TMC, it is a big blow for that party. 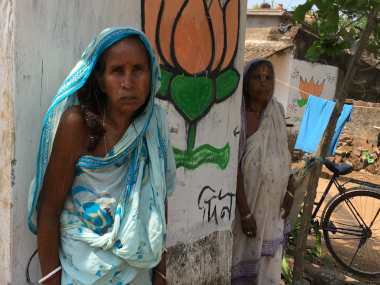 "Roy leaving the TMC or splitting the party will prove to be advantageous for the BJP," Sinha claimed. He also thanked the BJP's central leadership for discussing the political situation in West Bengal at the national executive meet. BJP president Amit Shah, in his speech at the meeting, strongly condemned the "politics of violence" unleashed by the Mamata Banerjee government in the state and said that the BJP will fight against the TMC democratically. Sinha also accused the chief minister of creating a rift between communities in the state. "Mamata Banerjee wants riots in Bengal so that she can blame it on the BJP and play politics in the state," Sinha alleged, adding, "we will not let this happen".